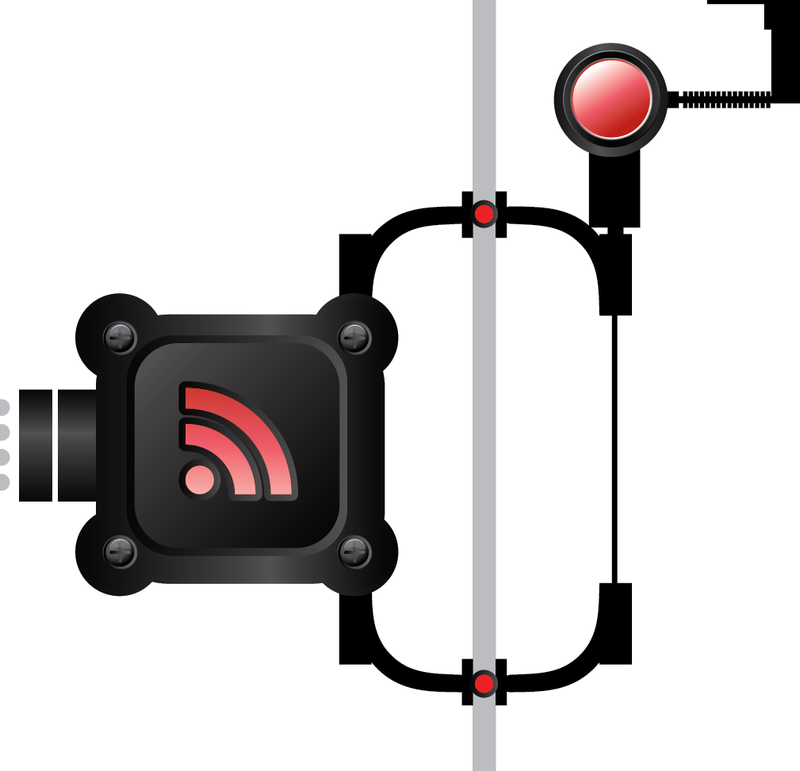 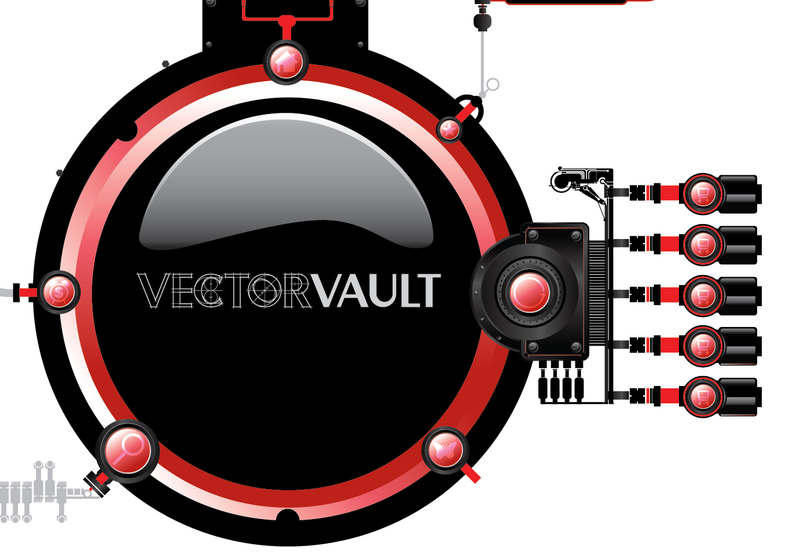 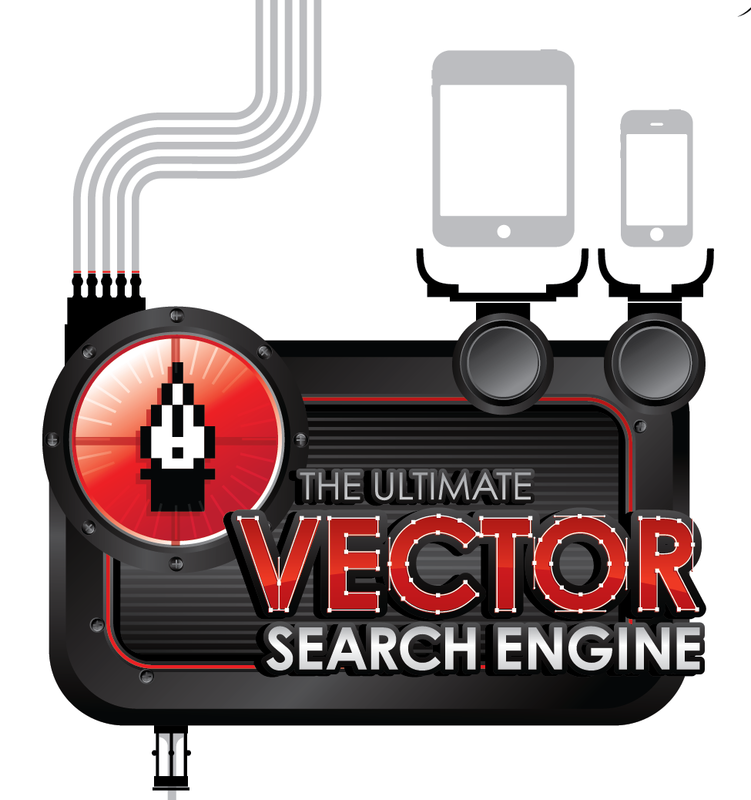 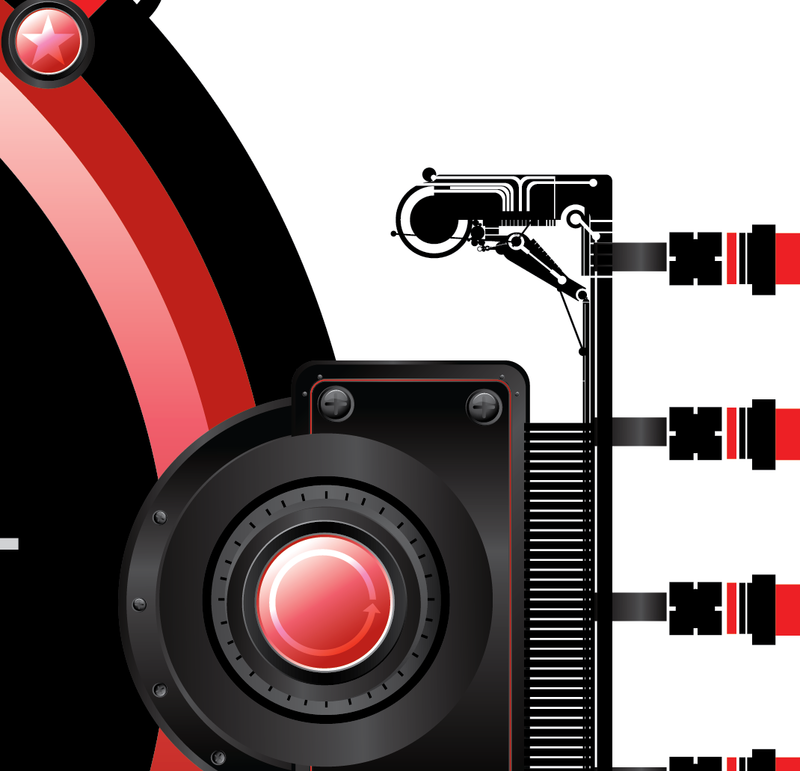 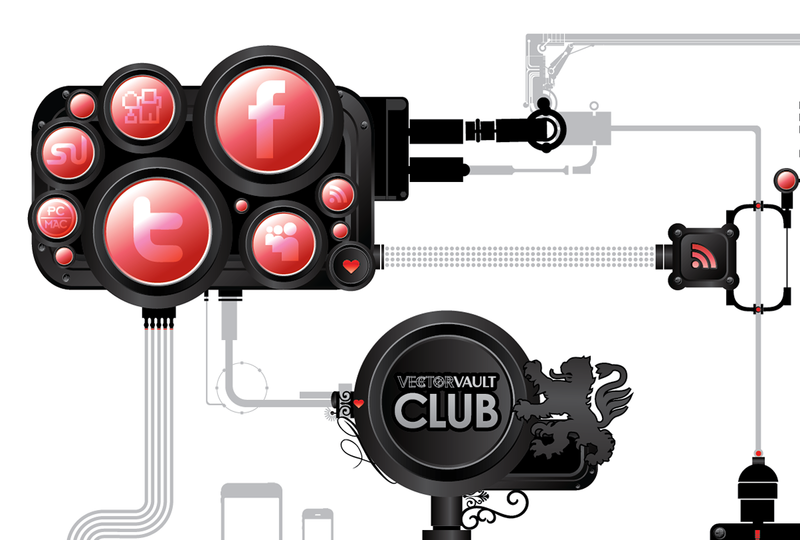 Vectorvault is positioned as "The Ultimate Source for Vector Art". 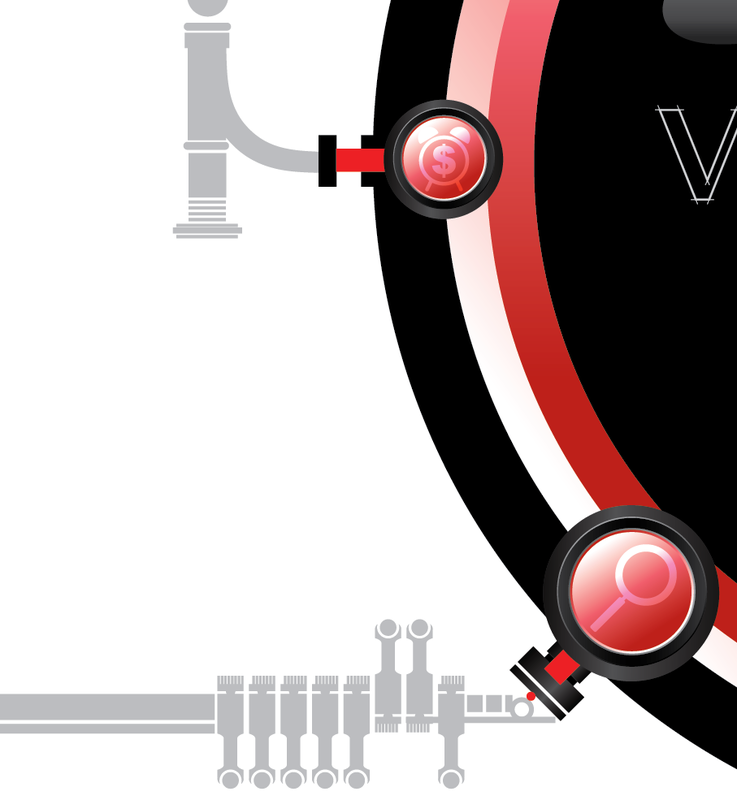 Visualizing this diverse structure is challenging. 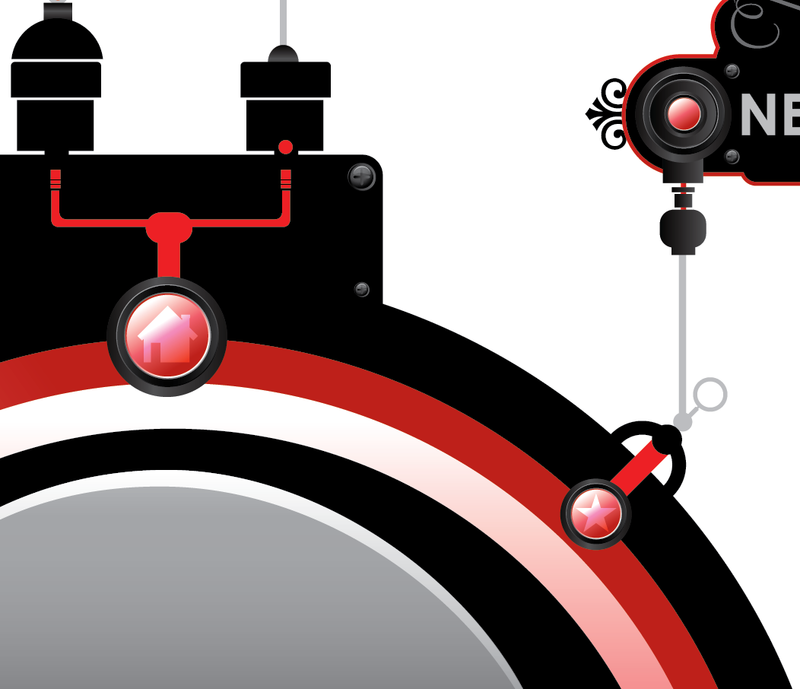 This vector rendering of the network serves as more of an artistic portrait.